Craft brewing has taken America by storm, with the number of breweries in the US more than doubling in the last three years. We’ve seen the trend here, too and now there are many craft breweries near Eaton Rapids that one can visit! Eaton Rapids is a small, quiet town whose main attraction, beyond the Medovue estate upon which English Inn Restaurant & Pub is situated, is the area’s general lack of excitement and bustle. 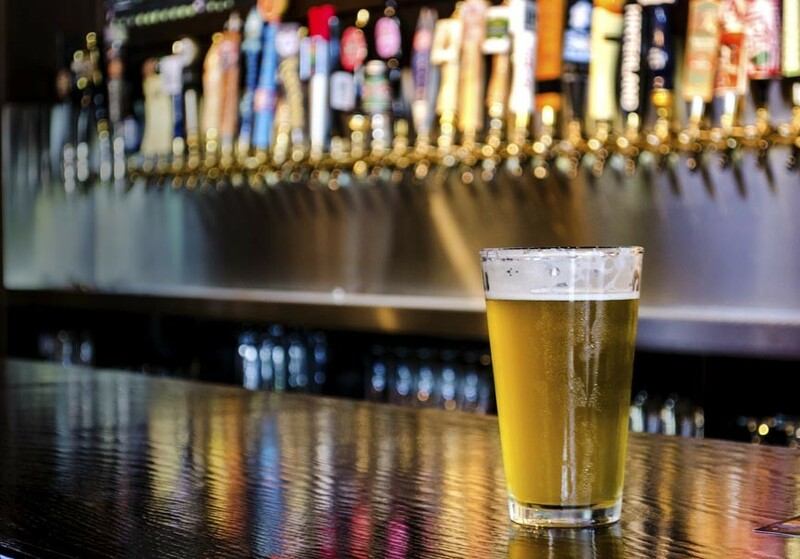 That being said, we’re not very far from lots of things to do and see – and you’ll be surprised at the number of craft breweries near Eaton Rapids! Of the 10 examples given below, all are 30 minutes or much less from English Inn Restaurant & Pub in Eaton Rapids, MI. So go ahead – Book your room with us then get out and explore the area!